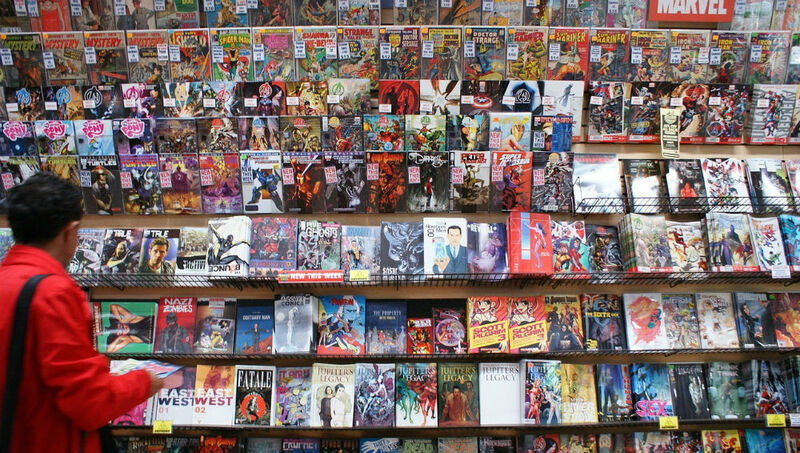 Here’s what’s of interest from various comic companies for September. 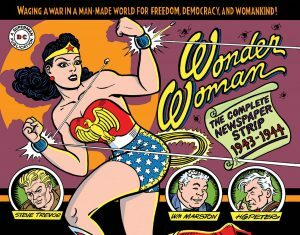 Wonder Woman had a short-lived newspaper comic strip that ran from 1944 to 1945, and it’s never been collected—until now. It was written and drawn by the creator of her comic book, William Moulton Marston, and by her Golden Age comic’s artist, H.G. Peter.